I thought I’d group three Lower Pottsgrove parks together because they all have something in common: parking issues. But I’m not complaining! You’ll see what I mean below. It’s just important that potential visitors take the parking situation under advisement before heading out for a hike or gathering with friends. Keep in mind that open space acquisitions take place within the context of a comprehensive Open Space Plan. When a municipality has the opportunity and funds to purchase a property, they have to jump on it. Oftentimes, though, the funds are for acquisition only, not for improvements such as trails, seating, interpretive markers and parking. The Open Space Plan may also recommend that a town try to link various parks by buying adjacent parcels in future purchases. How to allow cars, bikes and people to safely move in, out, and among all of these properties is taken into consideration when planning a total greenway system, and it can take years to get some open spaces improved according to the vision. Money is the biggest factor. All of this is by way of saying, “Bravo!” to Lower Pottsgrove Township for acquiring its many open spaces. While these spaces are waiting to be improved, citizens can still enjoy these unique properties as long as they proceed with common sense and caution. 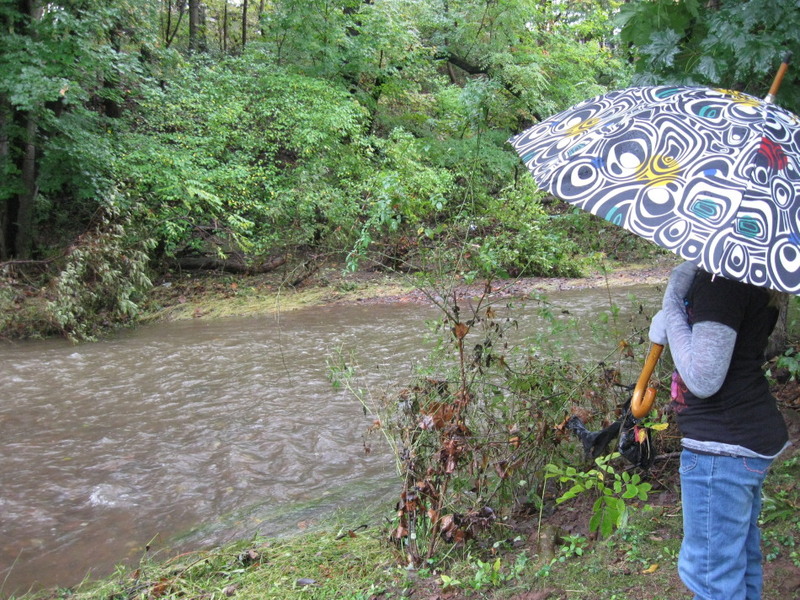 Fellow blogger Rosemary Keane reports that… Tucked into the curve of Sunnybrook Road, between Kepler Road and Crimson Lane is a little gem of a park, the Alfred B. 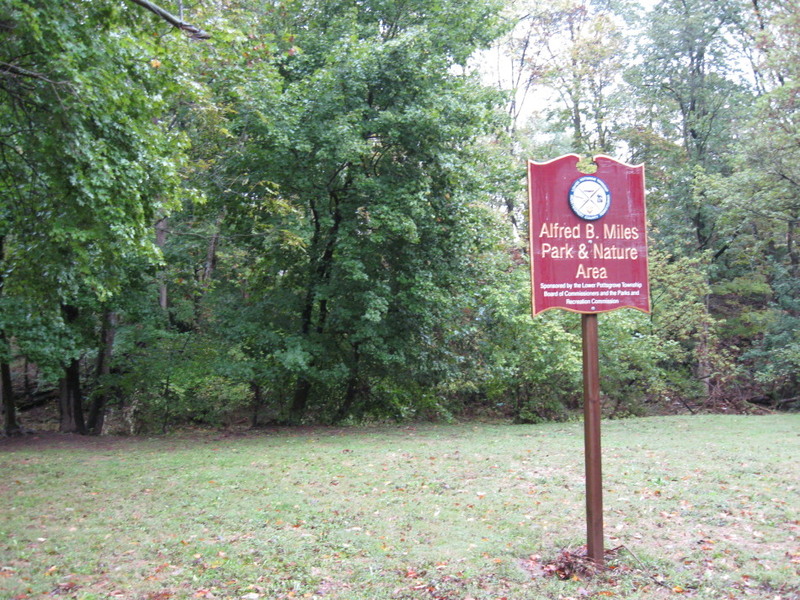 Miles Park and Recreation Area. This small park with a long name is very picturesque, even on the rainy day that we chose to visit it. With a picnic table nestled under the trees and the creek flowing in the background, it would be a great place to bring a packed lunch and get out of the office for a while. 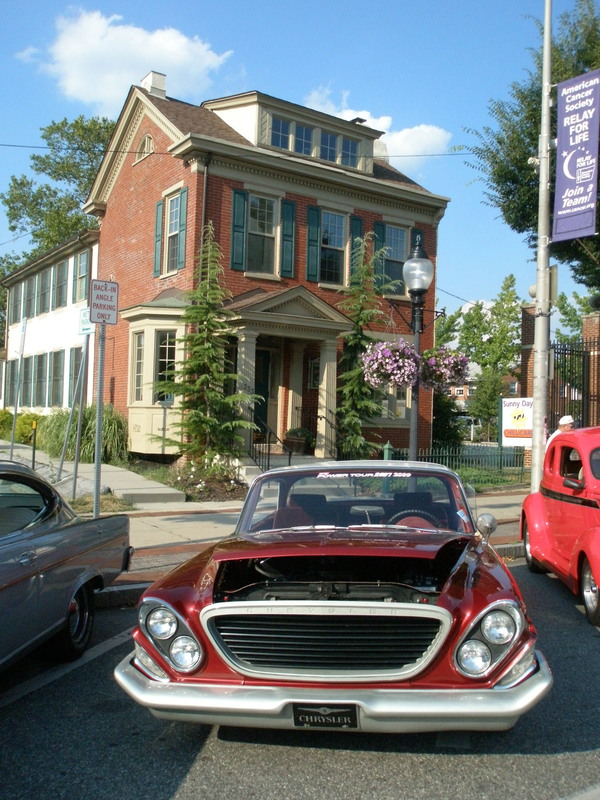 Because the park doesn’t have any parking available except on the shoulder of the road, or up on Crimson Lane, it might make the perfect pit stop the next time you’re out riding your bike along the scenic, winding roads of Lower Pottsgrove. When I went in search of Pleasantview Park, listed on the Lower Pottsgrove Township website at 1903 Bleim Road, I found parking for only one car, and even that was kind of tight. 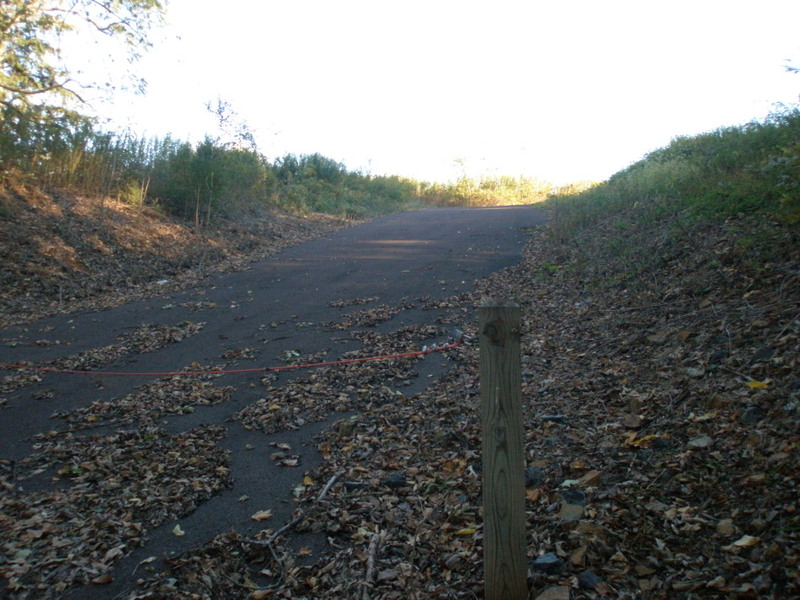 Although the park’s sign is off the road and into the trees a bit, I had no trouble finding the entrance, which looks like a rustic driveway… with a bright red wire across it. If it’s muddy, you’ll want to have all-wheel drive. There’s no real shoulder on either side of the road in the vicinity of the park, so just proceed with caution. I thought it would be a great place for a carload of moms to bring a few kids so they could scramble around, play in leaves, build a fort and just investigate nature, while the moms set up a few chairs, pull out their thermoses of coffee and talk or read books. This would also be a nice place for a carload of musicians to set up stools and play some bluegrass or folk tunes on their guitars, mandolins and fiddles. Anyone just looking for some “alone time” would also enjoy Pleasantview Park. Then I made a call to Township Manager Rodney Hawthorne and learned that, indeed, Pleasantview Park is going through a master plan design process now, and the portion that I saw is just a small piece of a larger puzzle. 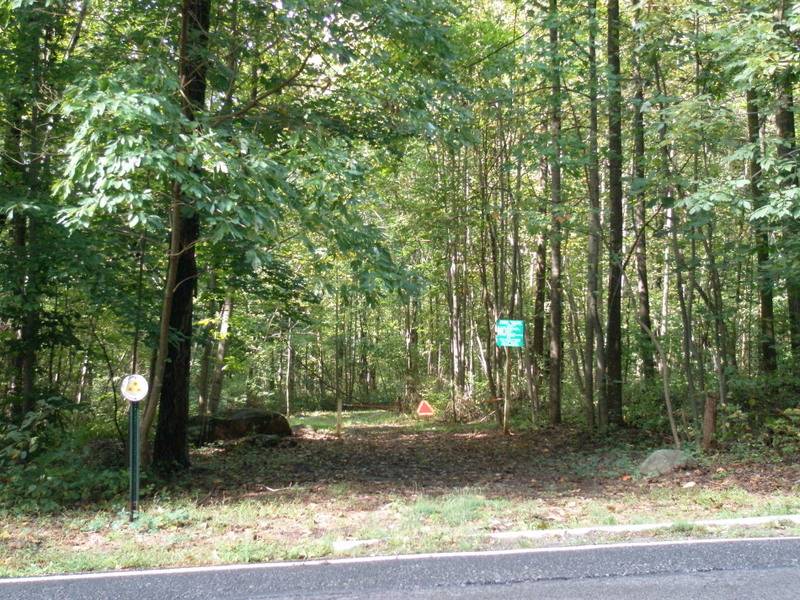 It is a key to connecting several other open space properties that the Township already owns or expects to own at some point. If the overall plan comes to fruition, it will result in 2.5 miles of trail, more playing fields and a comprehensive, linked greenway system for residents and visitors to enjoy. I opened up Google maps and clicked on “Satellite” view while Mr. Hawthorne described the plans, and then I could really see how it will all come together. Mr. Hawthorne invited interested citizens to contact the Township if they want to learn more. 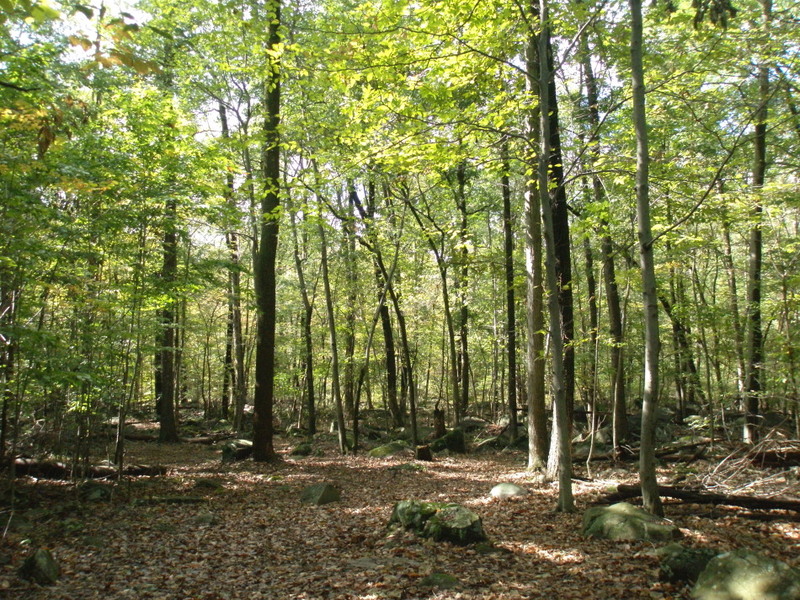 The Montgomery County Open Space Plan page for Lower Pottsgrove says to contact Alyson Elliott, assistant township manager at 610-323-0436 with any questions about Lower Pottsgrove’s Open Space Plan. The final park that presented a parking challenge was Snell/Norton Park. 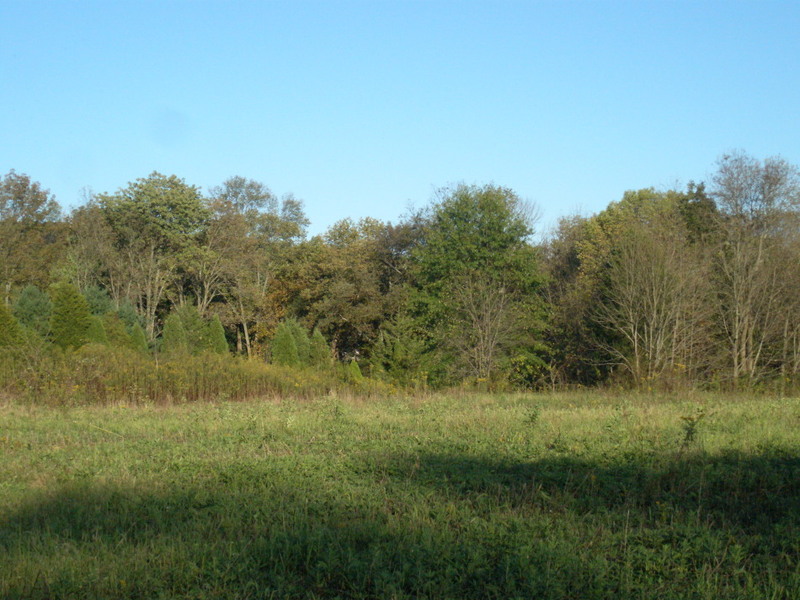 This undeveloped property is listed in the Penn State study as Norton Park at 14.2 acres, but it is listed on the Township website as Snell Park and Norton Park at 32.1 acres. 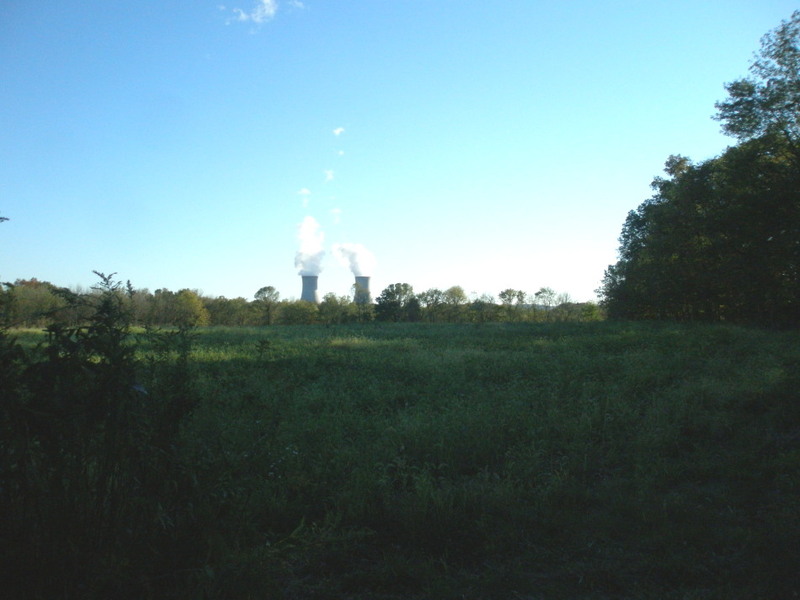 In between now and when the study was done, the Township acquired the adjacent Snell property. I could not easily access the property from 1302 Snell Road because there was a red wire across the steep driveway that prevented me from parking in the gravel area up above. On the Snell Road side, the property is fairly steep and the only indication that it is preserved property is a sign in the forested area up above, which I did not see the first time I drove right past the property. But thanks to Mr. Hawthorne and Google, I learned that this property can also be accessed from Shire Drive. Just go to the end of Shire, park on the street, and you should see the Township’s open space sign. When there are funds to improve this property, it will include mainly trails, meadows and passive activities, with perhaps 1-2 acres cleared over on the Snell Road side for picnicking. Keep an eye on the future development of Pleasantview and Snell/Norton. Lower Pottsgrove has a good thing going there! 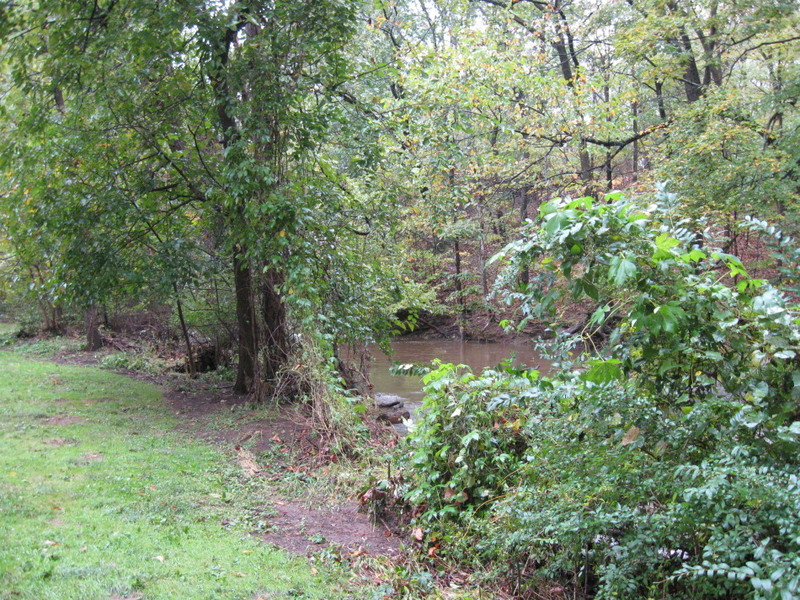 Suitability: Everyone would enjoy this cute spot, especially if you want to take a walk along the creek. Facilities: Unpaved trail, multi-purpose open space, picnic table, natural study areas. Activities and tips: Pack a lunch and take some time to enjoy the changing leaves in this small park. Suitability: Adults and children with supervision. 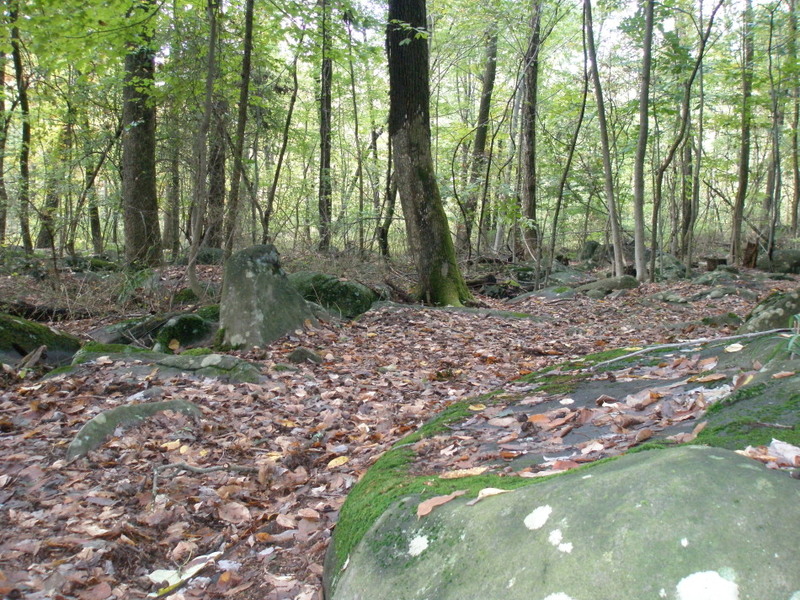 Facilities: Unpaved trail, trails, boulders, natural study areas. Activities and tips: If you want to get away from it all, this is a charming escape. It will eventually be a link in a larger trail system. Facilities: Undeveloped, open fields, natural study areas. Activities and tips: Use the entrance off Shire Drive. 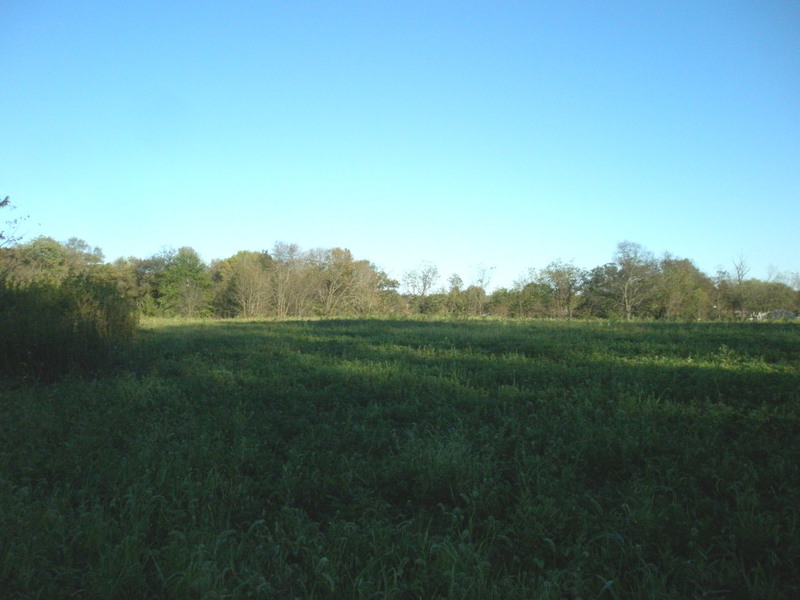 You’re almost guaranteed to catch a glimpse of white-tailed deer in this meadow setting. Lower Pottsgrove Township has lots of information and photos on their website, which is http://www.lowerpottsgrove.org. Just click on the Parks & Recreation tab on the left side of the home page.